Where do you start when you need a credit fix? Should you try to fix your own credit or hire a credit repair service? Familiarity with federal and your state’s credit and debt laws. Ability to decide what negative credit items to dispute and which items to resolve through other methods. Time commitment to dispute and respond to creditors and credit bureaus. How to maintain good credit once it’s restored. A good credit score goes a long way in securing your financial future. Bad credit scores can have so many negative repercussions. Whether it’s landlords, lenders or utility companies, once you’re seen as a risk who won’t pay back money – you can end up impoverished. A credit fix is important to most Americans and must be done with good results. That’s where credit repair services can help if you don’t have the time or knowledge to embark on a credit fix. Credit repair costs varies, ranging from hundreds to thousands of dollars but it can be worth it. 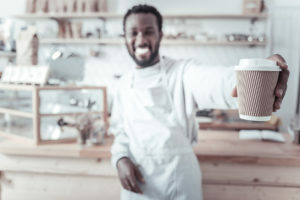 Let’s first layout what 5 different credit repair service companies can do, then – 5 actions to take for a successful do-it-yourself credit fix. Lexington Law is the leading credit repair organization with attorneys and paralegals that are knowledgeable about the laws and statutes regarding the credit bureaus, credit reports, and credit scores. With over 27 years of experience in helping clients with everything from late payments to charge-offs to bankruptcies, Lexington Law is a good choice for a credit fix company. Their “white glove” services help clients improve their credit and educate them on how to maintain good credit. Cost: $14.99 Setup – As Low as $89.95/mo. CreditRepair.com boasts an average credit score gain of 40 points in 4 months for clients. CreditRepair.com offers credit repair services and credit score tracking all-in-one. Clients enjoy a comprehensive solution that allows them to stay on top of their credit 24/7 with email and text alerts when significant changes happen on your credit report. Cost: $14.99 Setup – As Low as $49.95/mo. Credit Assistance Network understands the credit industry and will help you navigate the credit bureaus for success. Their staff is comprised of credit, debt and loan specialists with several years in the credit fix industry. Credit Assistance Network specializes in disputing inflated, unverifiable, inaccurate and questionable negative credit items. Credit Saint employs in-house licensed legal staff who can successfully help you navigate the federal credit reporting laws. Their staff is comprised of a team of professionals. Clients get monthly updates and credit profile analysis to help you understand updates and current status. Clients will also get information on how to build a positive credit history while they work on fixing your credit. CreditPros was founded in 2009 by Jason M. Kaplan, Esq. who researched every credit law. After seeking advice from the nation’s best FICO experts, he developed advanced methods and strategies to fix credit. The company operates in 50 states (and Washington, DC). If you don’t know where to start your credit fix, here are 5 actions that will give you some direction. To get a better understanding of your credit picture you must review your credit reports from Experian, Transunion and Equifax. 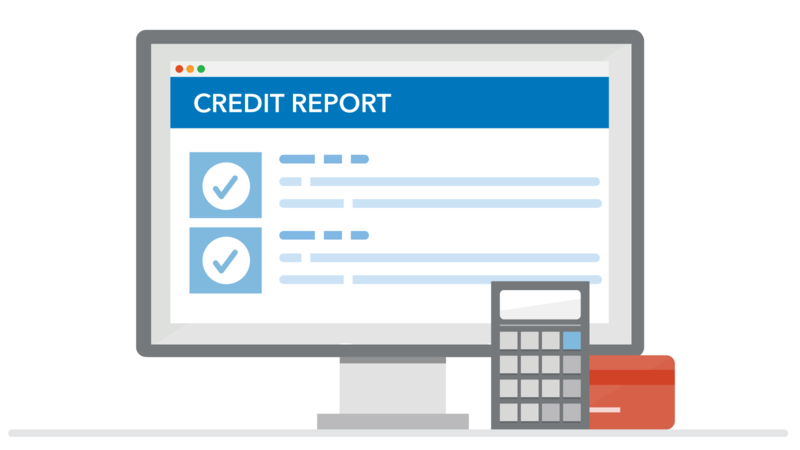 Annualcreditreport.com offers free credit reports once a year. But they don’t offer credit scores. myFICO offers credit reports and FICO scores for a fee you can get anytime. Review the credit reports for errors and inaccurate information. 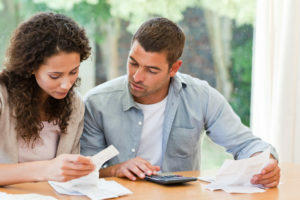 Here are several tips on how to dispute negative credit. If you find information that is incorrect, send a credit dispute letter. Make sure you don’t have outdated information reporting. Outdated information can easily be disputed and removed. One charge-off can take up to 150 points off your credit score. 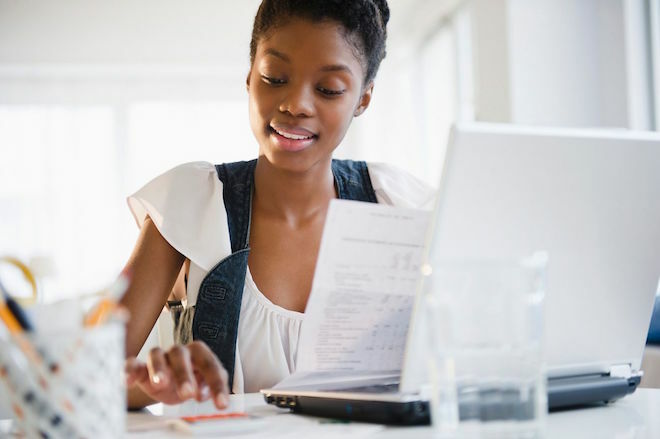 It can be detrimental to your credit scores compounded by the fact that months before your account was officially charged off, a number of late or missed payments occurred. Missed payments alone can significantly damage your credit. If the account has been sold to a debt collector, the original creditor must report a zero balance. If this is not the case, dispute the original creditor and request a deletion from your credit reports. Review the outstanding balance. If it’s more than you think it should be, dispute it and request a deletion. The creditor may simply correct the balance but it doesn’t hurt to request a deletion. Verify the charge-off date on the original account. The charge-off date should be the date of your first delinquent payment on the original account. Dispute the charge-off and request a deletion for any incorrect dates surrounding the account. Convince the creditor to remove the charge-off from your credit report in exchange for payment. There is no law that mandates creditors report your account information at all. The laws state that if information is reported to the credit bureaus, that information must be accurate. 3. Clear up debt collection accounts. Debt collection accounts have a big impact on your credit scores too. It makes it even worse when you have the original creditor reporting late payments and a charge-off. Your scores are doubly impacted. The best action for collection accounts is to get them removed from credit reports. Paying a collection account will not help your scores. Ask a collection agency to remove the collection account from their credit reports in exchange for payment. If paying is not an option request debt validation. 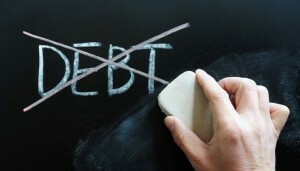 Ask the debt collector to prove you owe the debt. Dispute any inaccurate information surrounding the collection listed on your reports. 4. Improve your payment history. Payment history is one of the major components of your FICO scores. Late and missed payments will reduce your scores, and bankruptcies, public records and collections can cause significant damage. Negative information will remain on your credit report and impact your credit scores for 7-10 years. Once you’ve caught up on payments and demonstrated a continued ability to pay on time, request your creditor remove the late payments as a goodwill gesture. On time payments will have a positive impact on your credit scores. 5. Pay down credit card balances. 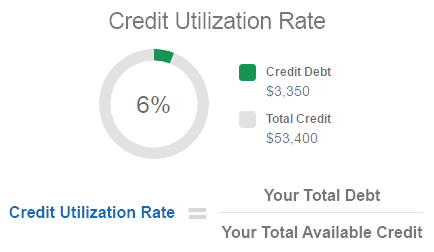 The next major component of your credit score is credit utilization rate. FICO scoring models take into account how much you owe compared to how much credit you have available. This is called credit utilization rate or balance-to-limit ratio. Basically it’s the sum of all of your revolving debt (such as your credit card balances) divided by the total credit that is available to you (or the total of all your credit limits). When you use a lot of your available credit your credit scores take a huge hit. The typical school of thought on how much of your available credit to use is around 30 percent. 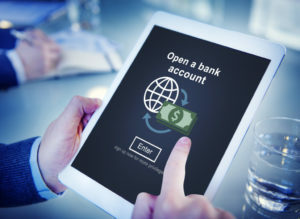 However, FICO has said in the past that people with the highest credit scores typically use no more than 7 percent of their available credit. For example, if you have a $10,000 credit limit across all of your credit cards, you should try to keep your total credit card balances below $700 to keep your credit utilization rate low. 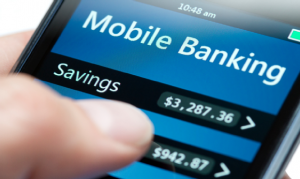 Request a credit limit increase on an existing account or open a new account. But you must not use the additional available credit – that will defeat the purpose. Once you reduce or pay off debt remember to keep the account open. The FICO scoring model factors in the age of your oldest account and the average age of all of your accounts. 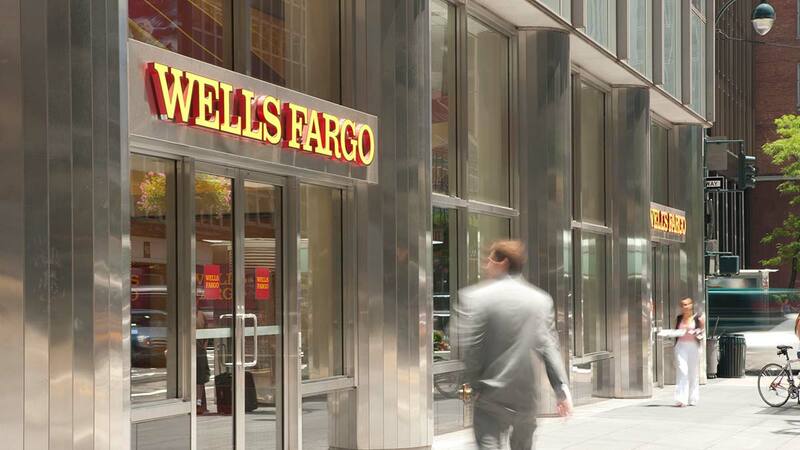 Consumers with longer credit histories are rewarded. 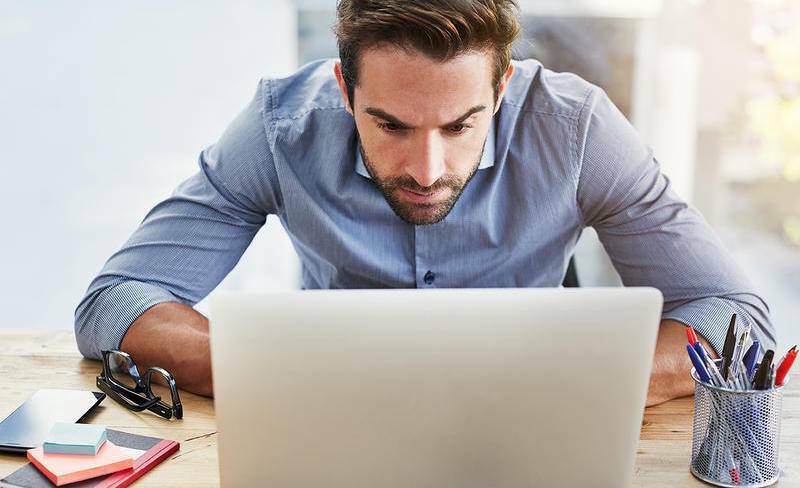 Stay up-to-date with your latest credit score information and learn what lenders know about your scores.